Boys and Girls!! The wait is finally over, it's time to sign up for the biggest Bloco in Northern Europe. Aalborg Carnival awaits you. 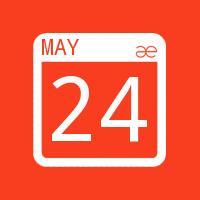 It's possible to sign up for one or even two weekends of amazing Samba (the huge Party Parade is the 24-26th of May). 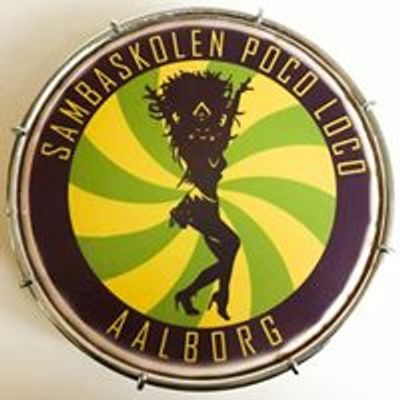 We invite SAMBISTAS from all around the world to join forces as BLOCO LOCO for Aalborg Carnival, the largest public carnival in northern Europe! We would like to invite both musicians and dansers, for the greatest, most crazy party parade / Bloco you will ever experience, with up to 60.000 participants, and 100.000 spectators. In 2018, we gathered around 100 happy sambistas, and our aim is to do it even better in 2019! We will update information when we get closer, and have more details. After Party Saturday night with cheap bar.